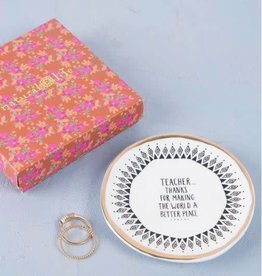 This Natural Life Trinket Dish is seriously the perfect gift ever! 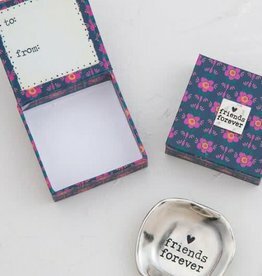 The fun shape matches the sweet sentiment and it even comes in a pretty packaged box… making them ready to give to family and friends! 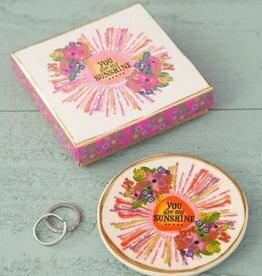 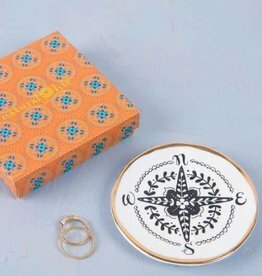 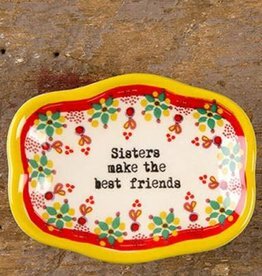 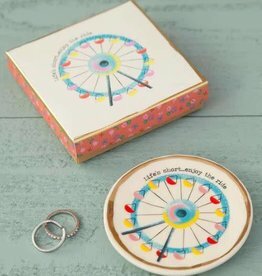 This small trinket dish from Natural Life makes a wonderful gift for a special sister! 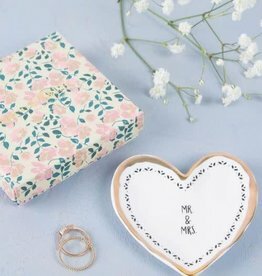 It features a heartfelt sentiment framed in bright red flowers and a red and yellow border, and it's great for holding small items like keys, jewelry, coins and more!